Sherman Izsak earned a bachelor’s degree from Indiana University and a master’s degree at Butler University. Beginning his career as an assistant athletic trainer for the Indiana Pacers in 1981, he moved to Merrillville in 1983 to begin his career as the Head Athletic Trainer and educator at Merrillville High School. 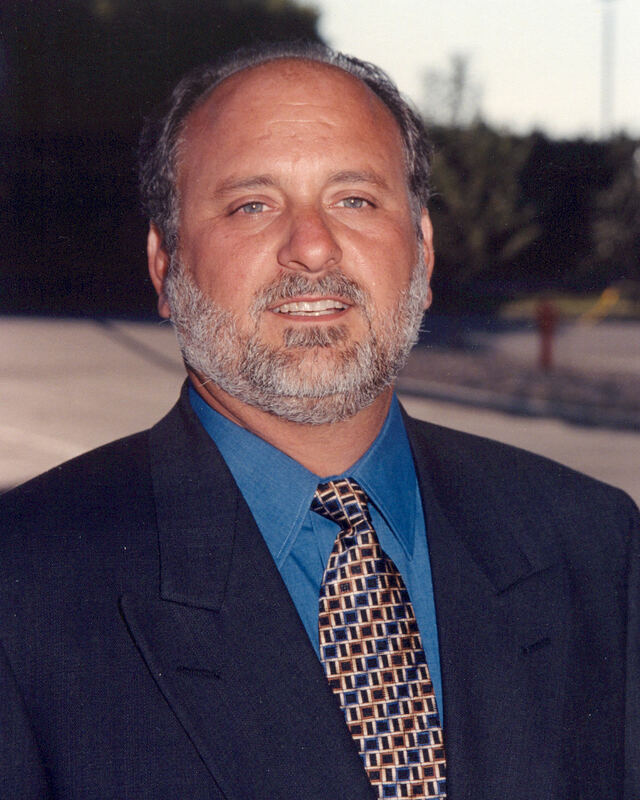 Professionally, Sherm has served as a member of the IATA Finance Committee and High School Representative. He also served as IATA President from 1992 - 1994. Following his term as President, Sherm has served for many years on the IATA Awards Selection Committee. He currently remains an active member of that committee.